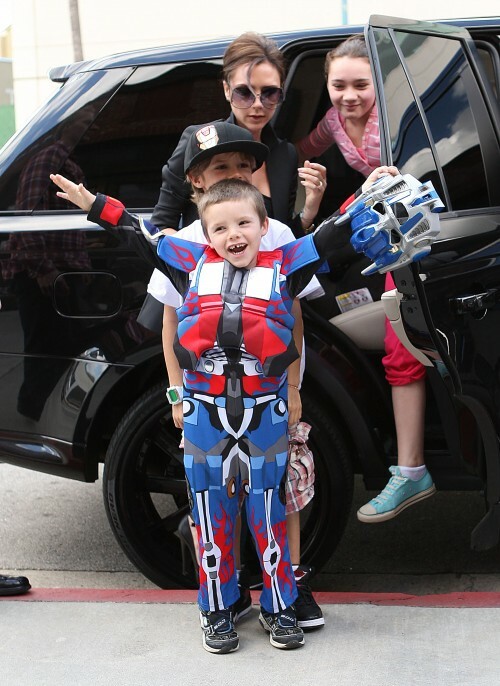 Home » Cruz Beckham Celebrates His Birthday Karate Style! 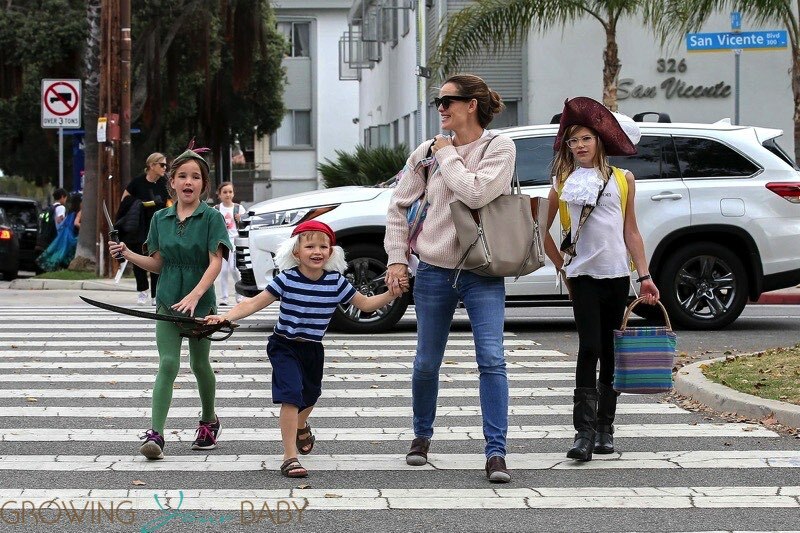 The Beckham family(without dad David) headed to Xtreme Martial Arts in Hollywood yesterday afternoon to celebrate youngest son Cruz’s 5th birthday. Like usual, the birthday boy hammed it up for the cameras while wearing a flashy Costume. 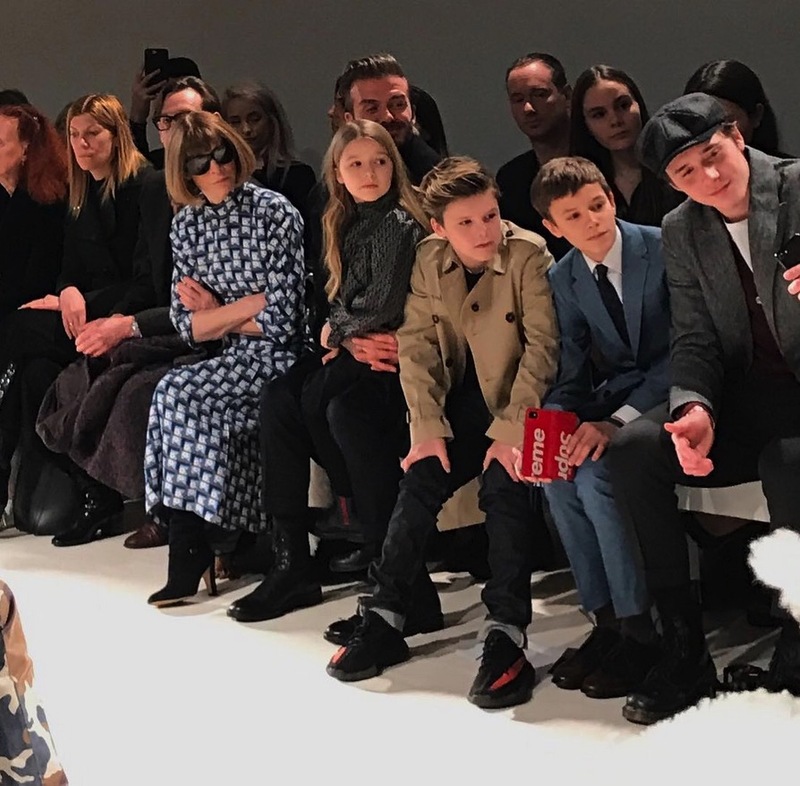 Also on hand for the celebrations were the Rossdale boys, Zuma and Kingston.